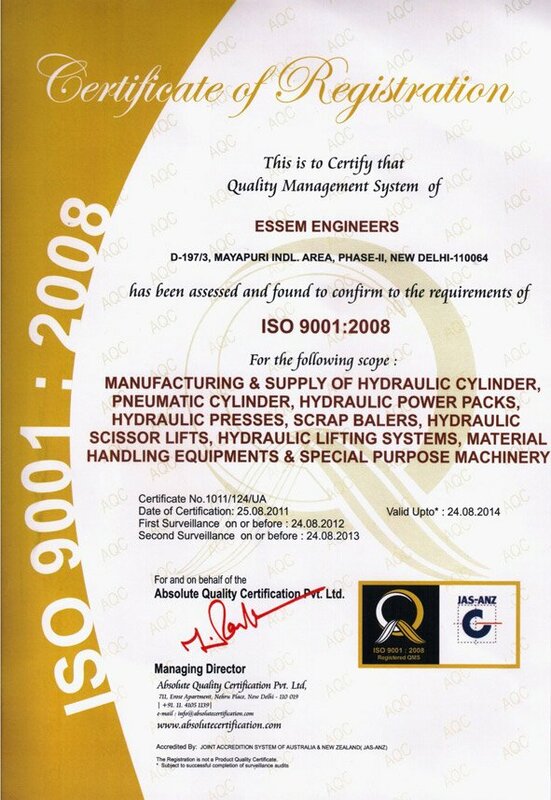 Essem Engineers are well known for manufacturing and supplying a valuable range of Paver Steel Mould. Our products are highly recognized for its excellent design, long time service and meeting the precise requirement of our valued customers. This product garners application in many different industries and most prominently, are available at industry leading rates. Our offered variety is manufactured using higher grade raw materials that are in compliance with international standards. Supported by a big team of keen professionals, we offer our clients this product line. 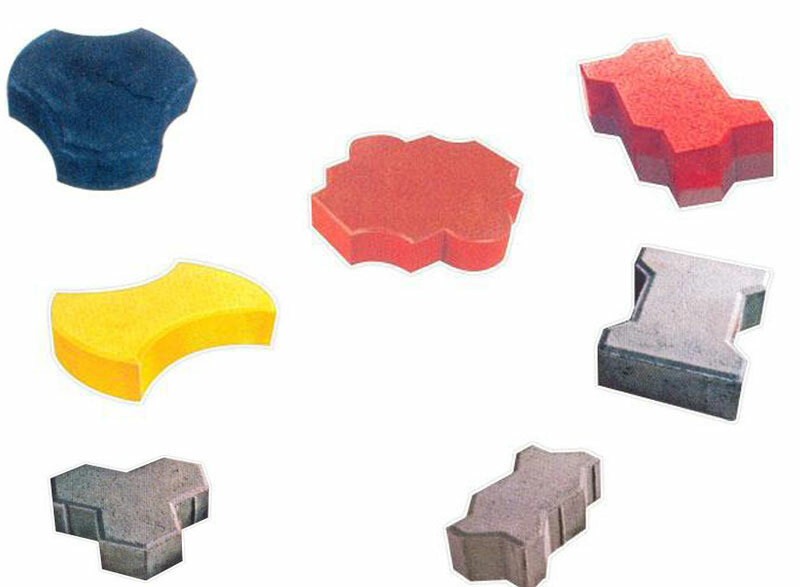 Paver Steel Moulds are manufactured under surveillance of smart experts at our factory. Available in various dimensions and sizes, these moulds are fabricated by using optimum grade raw materials that are obtained from genuine vendors. We customize these moulds according to the specifications offered by our customers. They are manufactured under supervision of our expert team. Our experienced team uses state-of-art technology in customer-oriented ways to develop as well as manufacture first-grade paver steel moulds at the most affordable costs.